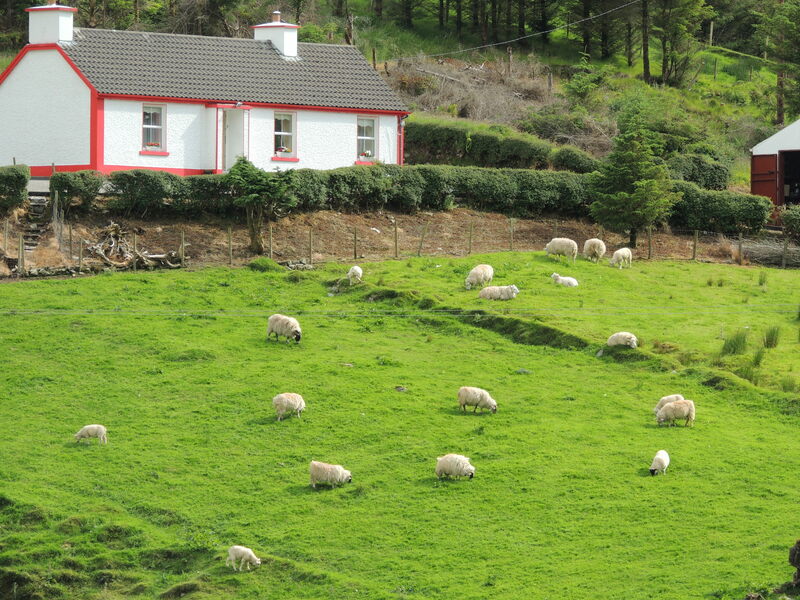 This entry was posted in Faith, Family, Life, Photography, Travel and tagged beauty, Creation, Donegal, farms, Glencolmcille, God, Ireland, joy, Peace, Sheep by lyonsroarforgod. Bookmark the permalink. WITH THIS BLESSING LORD, MAY THOSE THAT GIV E IT BE DOUBLY BLESSED!!!! How pretty and tranquil a setting! Pure serenity!